A bunch of months ago, I rolled into Roost Fried Chicken to grab me a fried chicken sandwich. I was in the series rover. Tim approached me and told me about a rover he bought in 1992 (Tim correct me here). 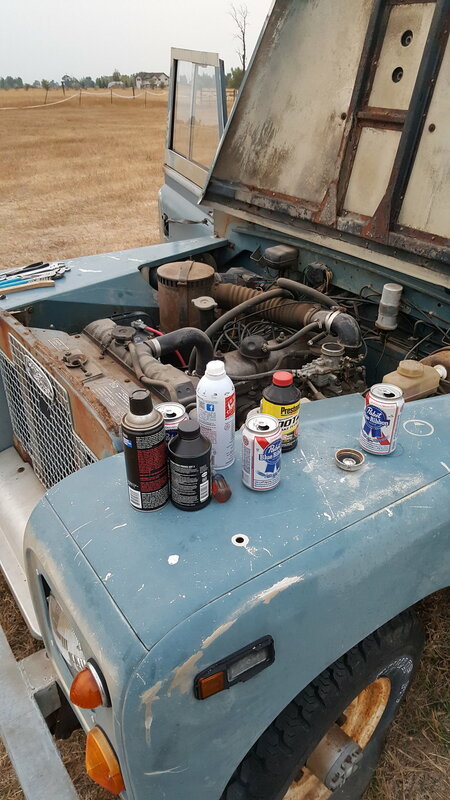 He was thinking about getting it running again as it just sat for 10 years. We agreed that this was unacceptable and had to change. I rolled out to Tim's folks house on Sunday and we casually tinkered. Added a little fluid here and there, spent some time looking for the keys. Threw in a new battery and fuel. Wasn't long and it fired right up. What a great sense of satisfaction. We gave each other a high five and drove it round the barn yard. Tim, welcome back buddy. We look forward to rovering with you. 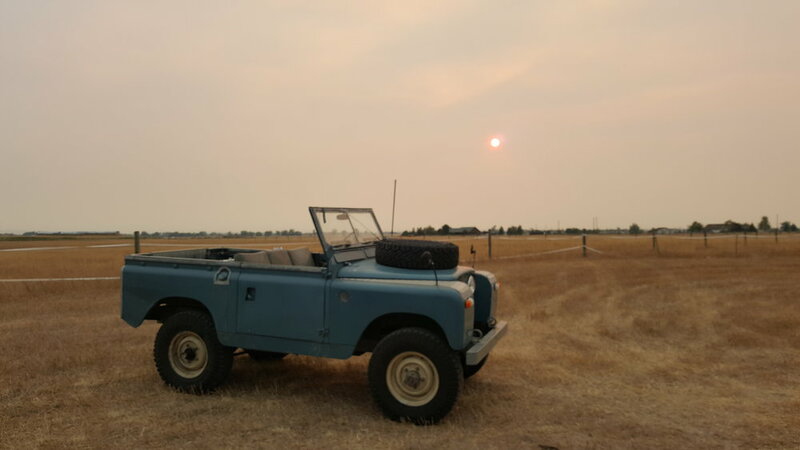 Note that while Montana is on fire, the Rover is not.